The valley of Butterflies is stocked with pine and storax trees and loaded with brown-red butterflies (a moth of panaxia quadripunktaria) during the months of June to September. 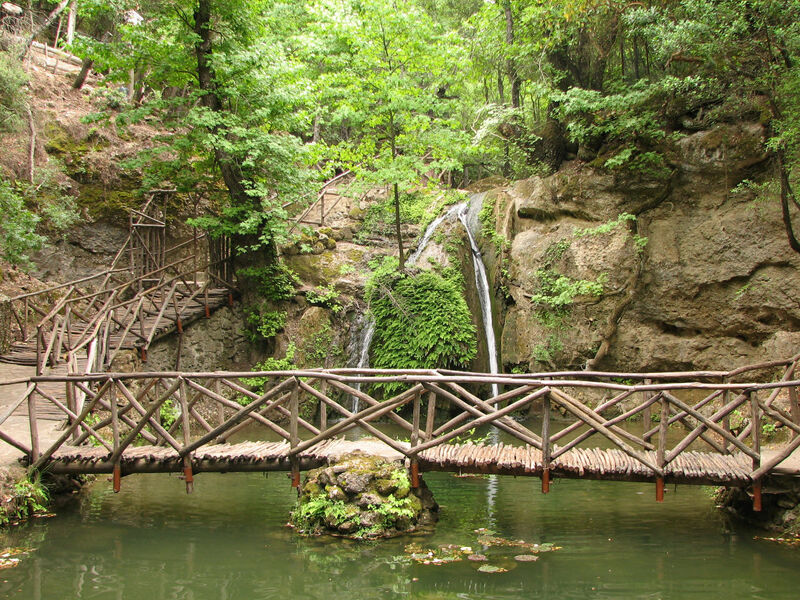 A truly amazing place for those wanting to relax in a superb natural environment featuring narrow rock walkways, lakes decorated by water lilies, rustic bridges and running waters. The smell of resin spreads around all the way to the top of the valley creates a very calming atmosphere.